Samsung’s firmware for its Android devices have several components and CSC is one of them. The term is an abbreviated form of Consumer Software Customization and denotes to a specific geographical region or carrier branding. While most features of a specific Galaxy device are common globally, there are a bunch of other features that may or not be available to the end users in a particular country and region. 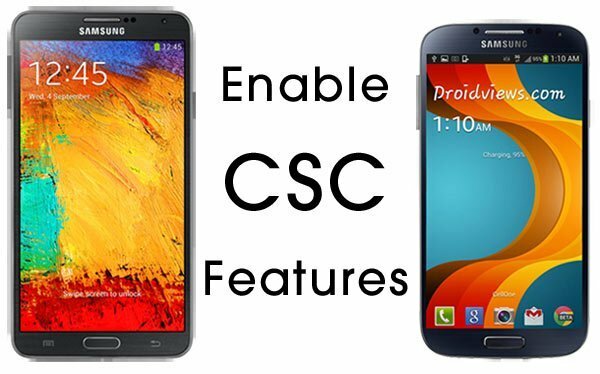 Every Android device from Samsung has a folder called csc under system directory. This folder contains some XML files that keep the configuration codes for country and carrier-based customization options. If you have root access on your Samsung phone or tablet, you can access this directory and edit that XML file to enable or disable the features that are available or unavailable on your device. 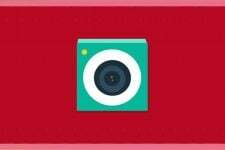 In other words, by editing the XML files present in the CSC folder, you can easily personalize your device by adding features like your native language pack, screen rotation control, infinite scrolling on home screen, turn on/off camera shutter sound and so on. So, if you have root access on your device and have installed a root browser app on it too, here is what you have to do to enable CSC features. Launch the root file manager app and grant it root permission when prompted. Go to system> csc directory on your device and look for a file named feature.xml. If you do not find this file, look for others.xml. Now tap on feature/others.xml and find <FeatureSet>. Make sure to add your CSC feature comment line (you can find some of them below) between <FeatureSet> and </FeatureSet> otherwise it would not work. After adding/editing the lines, save your changes. Finally reboot your device for the changes to take effect. 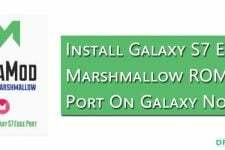 Here are a few code lines for you that you can add to activate some hidden features on your Galaxy smartphone or tablet. Note: To enable your preferred input language on your device’s keyboard, you would have to replace the language code (highlighted in red) with those you want on your device. Below is a list of language codes (in small letters) followed by country code (in capital letters). Feature: Enables stock browser to load sites in Desktop mode. 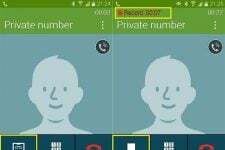 For now we only have the above codes to enable some CSC feature on Samsung Galaxy devices. We would keep updaing the list as we come to know of more codes. Cheers! I’m using root browser, but I am unable to save changes in feature.xml… it says “Failed saving feature.xml” whenever i try to save changes. Also install Busybox and try again. I have installed Ultimate Rome Jellybean V6 on my Samsung Galaxy note.I have 2 recovery softwares on my phone.1.CWM and 2.TWRP.and CWM is default recovery.I want to replace this with TWRP. How can I replace Clockworkmod recovery with TWRP on my Note? It works… Thanks.. How about unlock regional…. Do you have any solution? Great! Do you have Note 3? It will unlock region lock.